I am based in Woking and I cover all of the GU and RH postal codes. I am an accredited, vetted and a fully certified member of the UK Locksmith Association. A: "I am also a retired police officer of 16 years, so you know you can trust in my services." *** Please note that I do not offer automobile locksmithing/security services at this time. 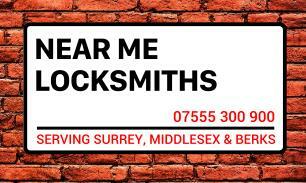 GU & RH Post Codes, SURREY, HANTS, SUSSEX Surrey, Guildford, Woking I will also complete work in the Poole and Broadstone areas on the provision it is pre booked as I have family there.